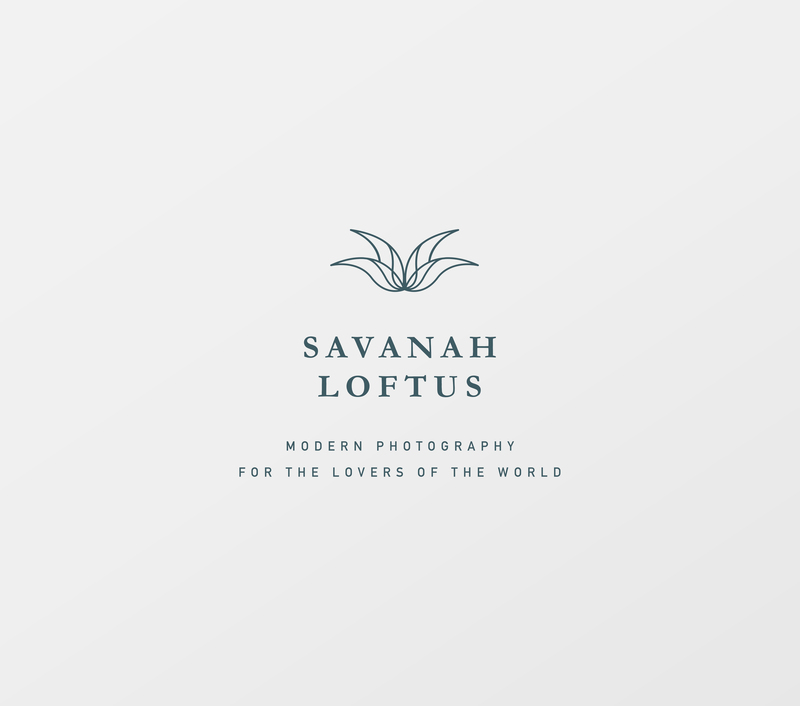 Savanah Loftus was looking to elevate her photography business with a rebrand. Through her work she strives to deliver feelings of happiness and nostalgia through tangible images. 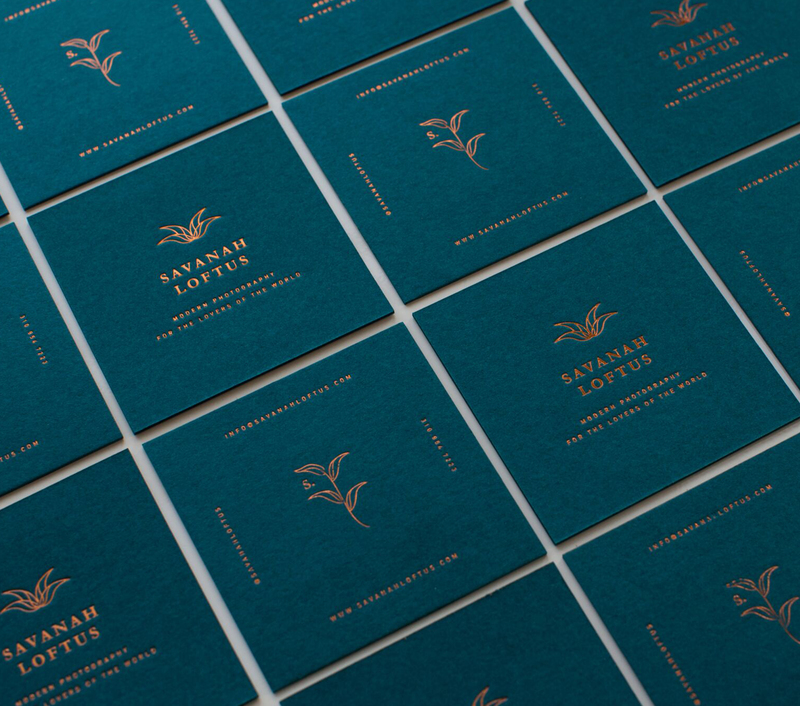 The goal was to create a solid and cohesive brand that exuded the island vibe through color and illustration. She especially wanted her personality to be melded throughout content. 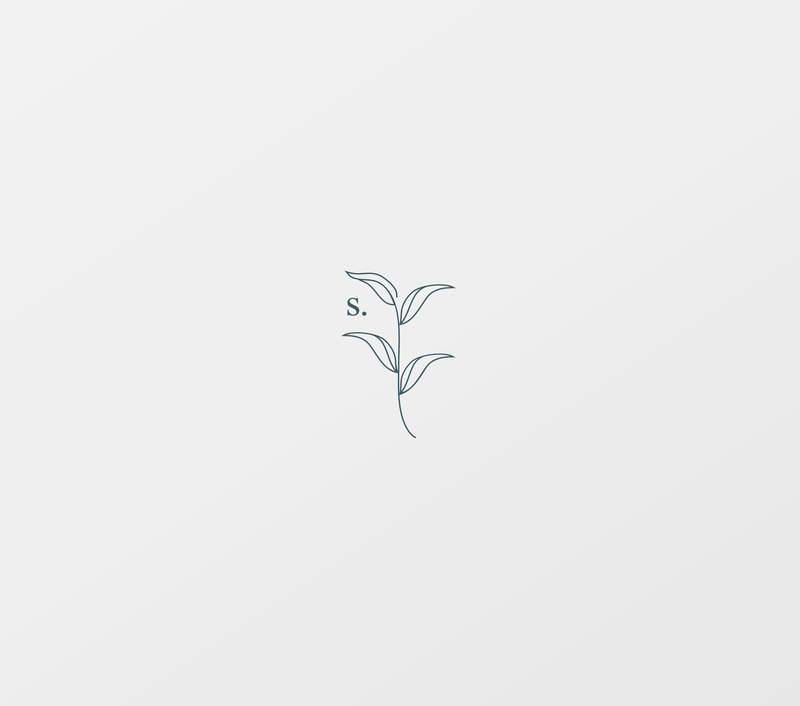 We created a modern leaf illustration of overlapping lines to create a memorable icon. We also create an elegant secondary mark that had a mixture of type and illustration to be used throughout collateral. 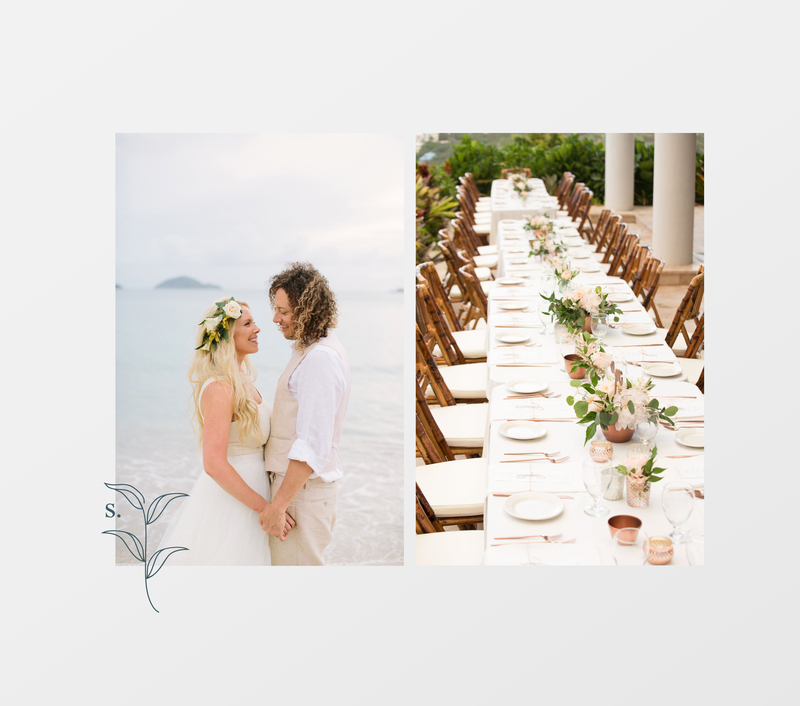 We chose a deep turquoise to mimic the flora plants often seen on the islands she resides, and a blush tone to offset the dark tones with a lighter element.